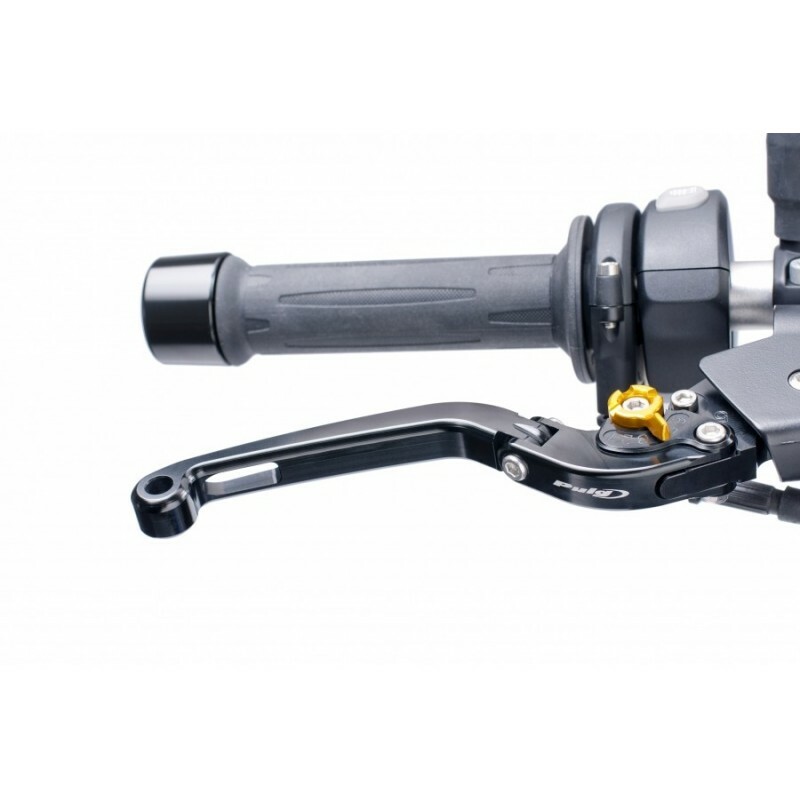 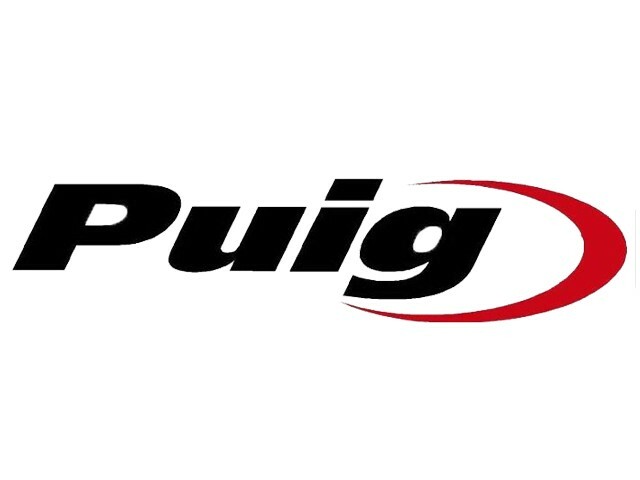 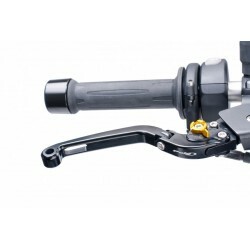 Puig brake folding lever. 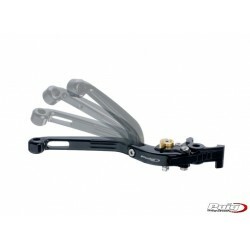 Made of aluminium, you can choose the color of the lever and of the adjuster. 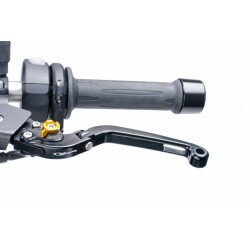 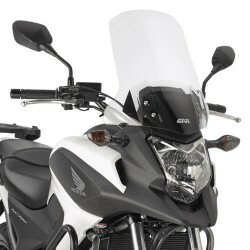 For all NC700 X S and Integra before 2016 versions (Right Lever).